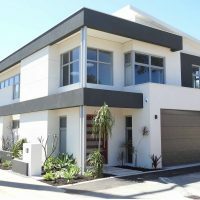 R U Developments has been a professional leading new home builder in Perth since 2011. 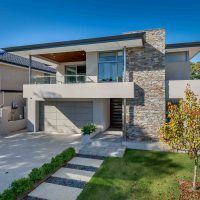 Our high quality craftsmanship and uniquely designed one and two storey homes can be found all throughout the Perth metropolitan area. R U Developments has over 30 years’ experience in the home building industry and our team are committed to producing a top finished product. We pride ourselves on having a team of dedicated tradespeople with a high level of workmanship. You can bring your own plans or utilise R U Developments’ new home design service. Our creative designers can design your unique new home to suit your needs and budget. From one to two storeys, our new homes are always constructed with quality materials, workmanship and attention to detail. R U Developments strives to give each client the best customer service, from the initial design process through to building completion. Call us today to discuss how R U Developments can bring your new home vision to reality and make the process of building a new home stress-free.